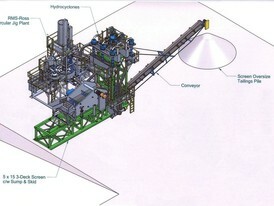 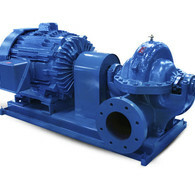 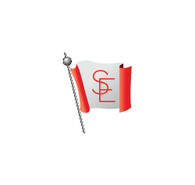 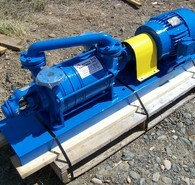 Savona Equipment is an industrial water pump supplier worldwide. 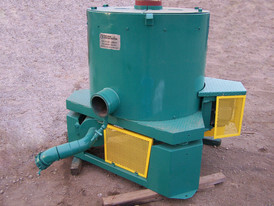 We also sell wastewater pumps, dewatering pumps, and slurry pumps for commercial, industrial, chemical, agricultural and mining uses. 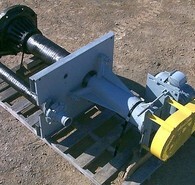 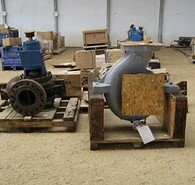 Industrial pumps are used for pumping clear water, heavy slurry, oil, waste, sludge, air, and other fluid liquids. 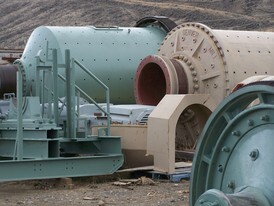 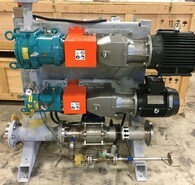 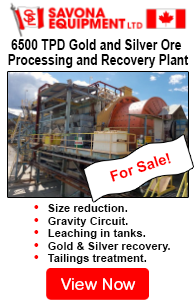 We can supply non-clog centrifugal pump system to transport raw sewage for treatment and processing, Pumps like centrifugal horizontal pumps and vertical pumps are designed to withstand conditions in the mining, aggregate, chemical and industrial sectors. 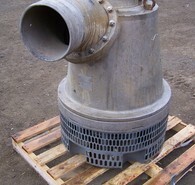 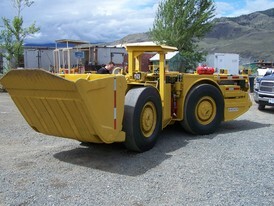 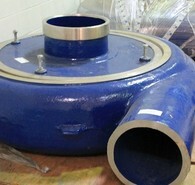 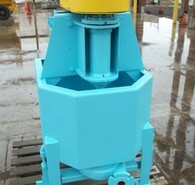 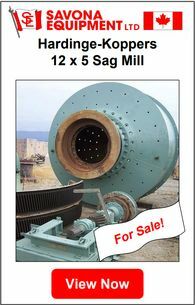 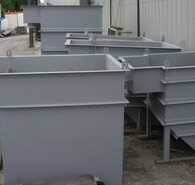 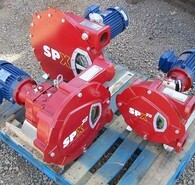 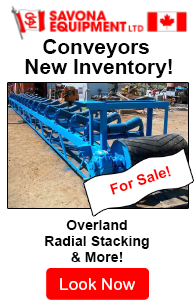 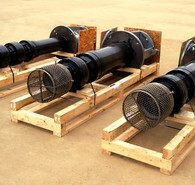 Our inventory includes metal lined and rubber lined pumps.